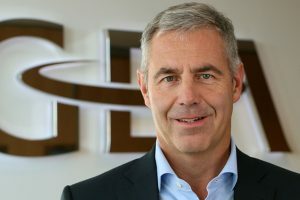 Stefan Klebert became chairman of the executive board of the GEA Group Aktiengesellschaft, a body that he joined on 15 November 2018. 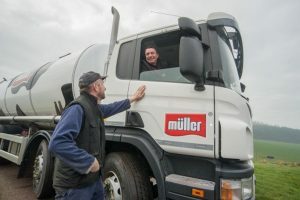 Müller has a busy time ahead following the confirmed completion of Britain’s largest ever dairy industry integration, a new strategy for the future has been set, and a key executive board appointment has been confirmed. 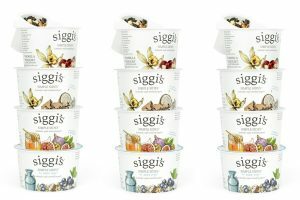 Siggi’s, a US-based maker of Icelandic yogurt, has announced that Carlos Altschul will be joining as the company’s president and CEO. Grupo Lala announces that Mauricio Leyva Arboleda will assume the general management of the company as of 1 September.